A plant is a thoughtful gift that will continue to grow and flourish. 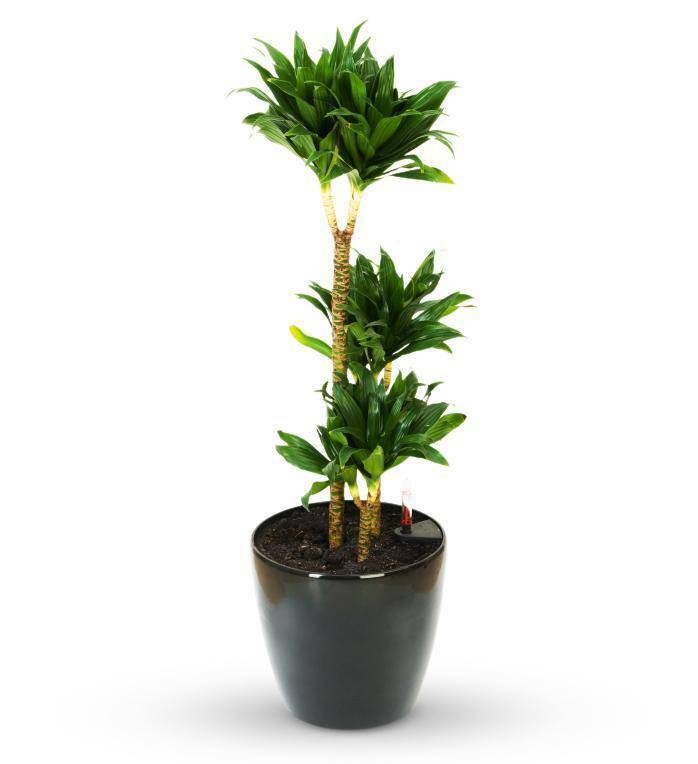 Our Green Potted Corn Plant is lush and vibrant and is suitable for any occasion. It will bring warmth and happiness into a home or office environment. 12/30/2011 3:11PM This plant was awesome. It lasted a really long time and looked great in the living room. I'm normally not so great with flowers so when my sister sent me this plant I was impressed that it looked so great and was so easy to take care of.— Henry C.